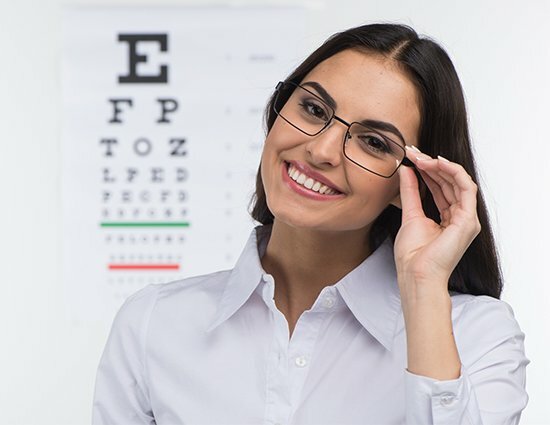 Our eye doctors in Etobicoke, Toronto ensure that the eye examination is carried out with the utmost medical professionalism and that all your questions are answered. Our trained Toronto based optometrists and dispensing staff have the knowledge and passion for giving you a pleasant experience. We determine your needs and offer you solutions. 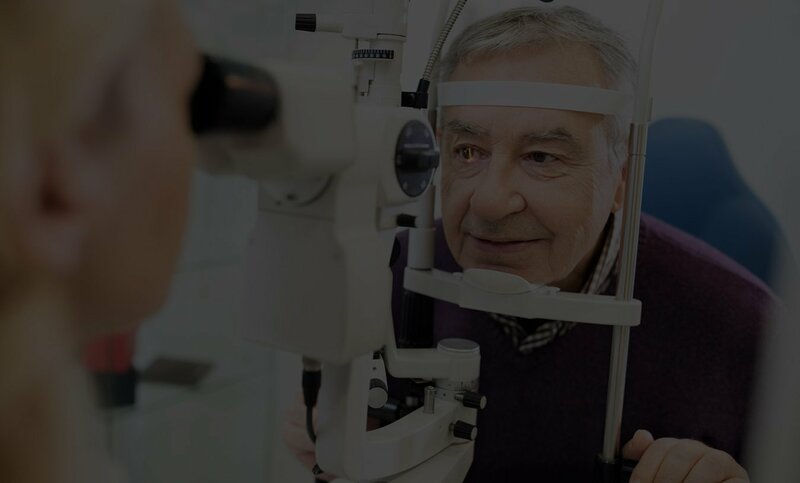 Our eye doctors and staff use the best in innovative technology and equipment and are committed to achieving the best outcomes for our patients utilizing the years of experience they have. 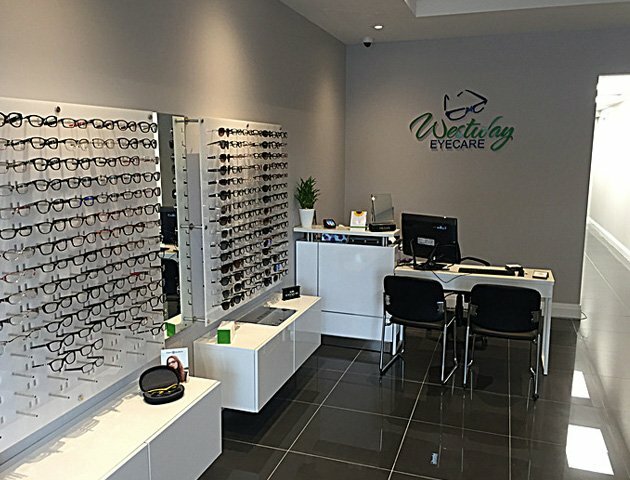 At Westway Eyecare Clinic Toronto, we utilize innovative equipment along with our knowledge to provide our clients with comprehensive eye exams and quality eyewear. 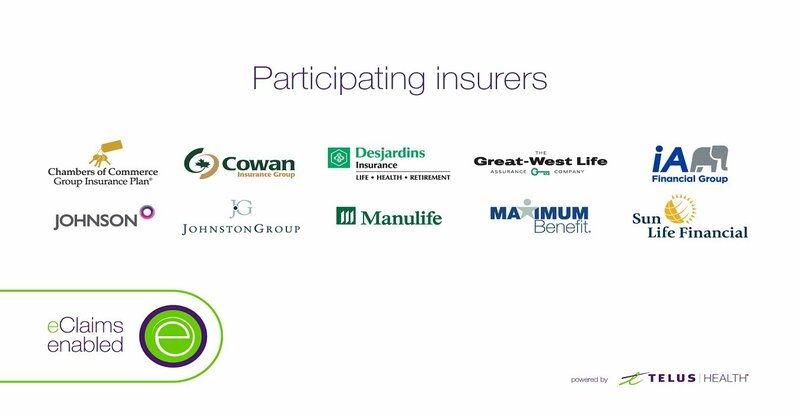 Our optometrists in Toronto are trained in detecting and treating eye related diseases such as Glaucoma and Cataracts. 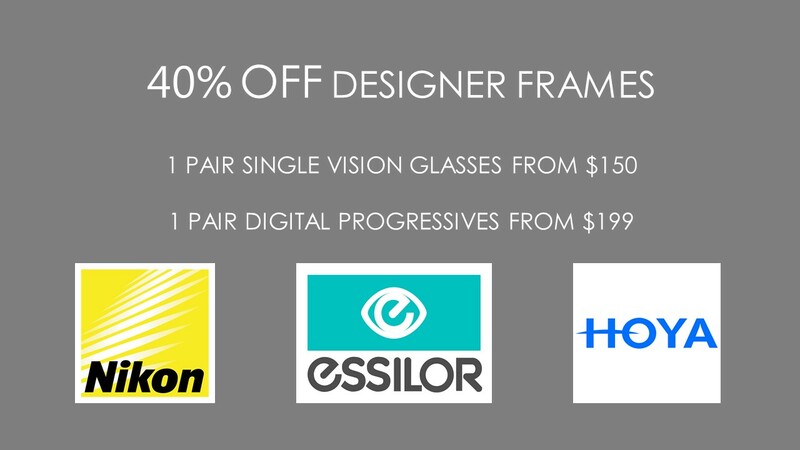 With a huge selection of quality and branded frames, sunglasses and contact lenses we are sure to have a product to suit your eyewear needs. 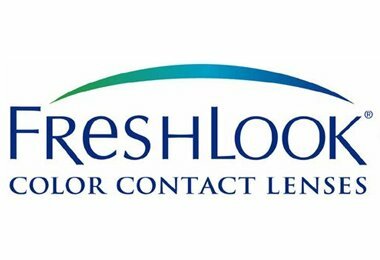 At our eye clinic in Toronto, we will listen to your opinion and help you choose the best product be it glasses, contact lenses or LASIK surgery. We recommend an eye test at least every twelve months to ensure your eyes are healthy and your visual needs are being met. 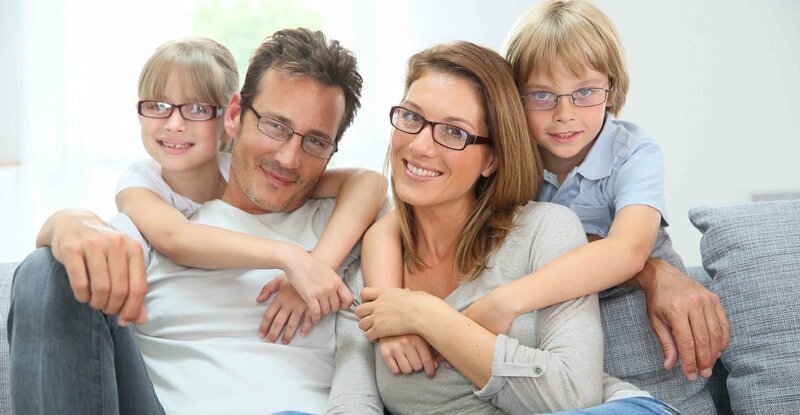 At Westway Eyecare, we believe in providing the most up-to-date and reliable eye care possible. 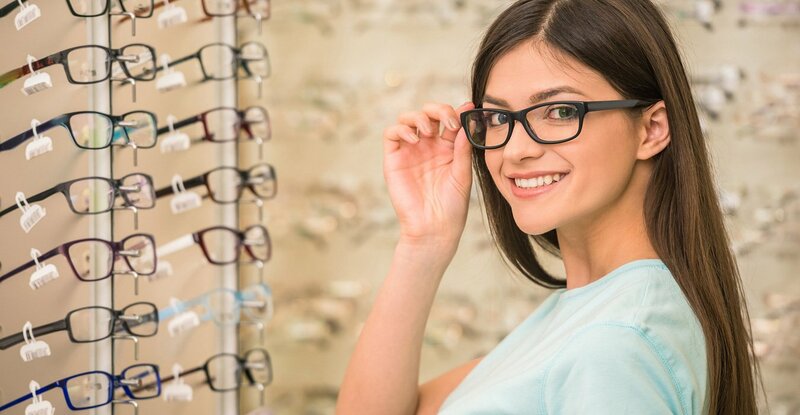 Our Optometrists in Toronto Etobicoke strive to offer our patients the eye care options that will enhance not only their vision, but their sense of style as well. 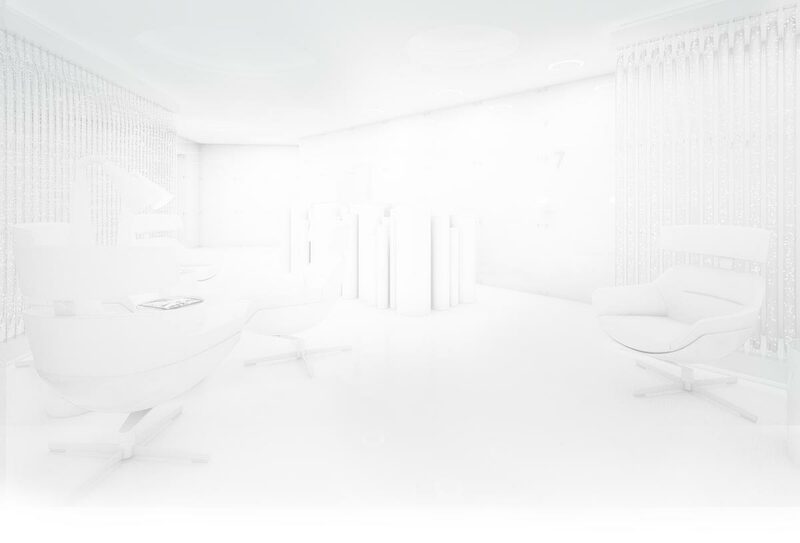 Above all, we believe that every person who steps foot in our office should be given the greatest level of care, and leave it feeling happy with their experience. 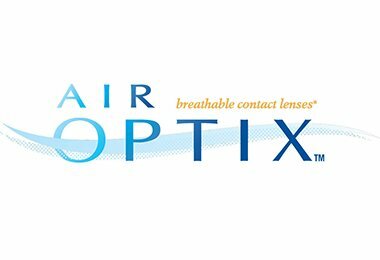 We offer a full-service optical department with in house lab designed to provide you with fast, dependable service and special pricing. Call us now to know more about our services or book an appointment. 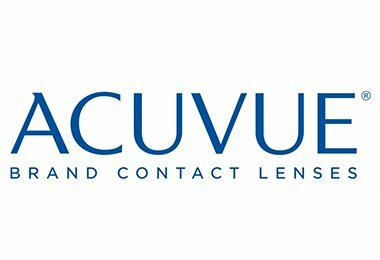 Considering cataract surgery? 98% of patients who choose to have cataract surgery successfully improve their vision with permanent results. 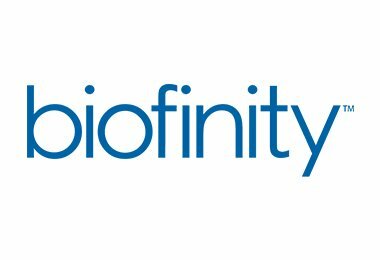 Call to see if you’re eligible for a free exam! 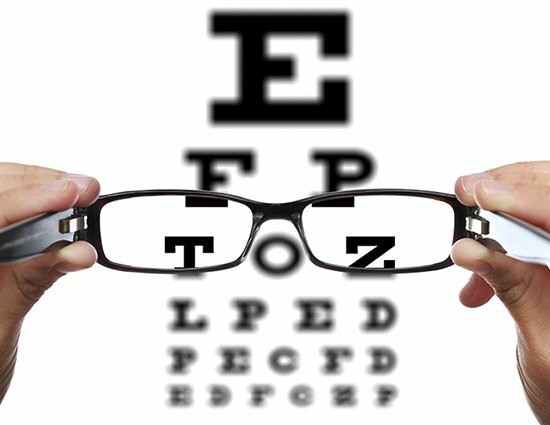 Westway Eyecare offers comprehensive on-site eye exams and diagnosis of many forms of eye conditions. 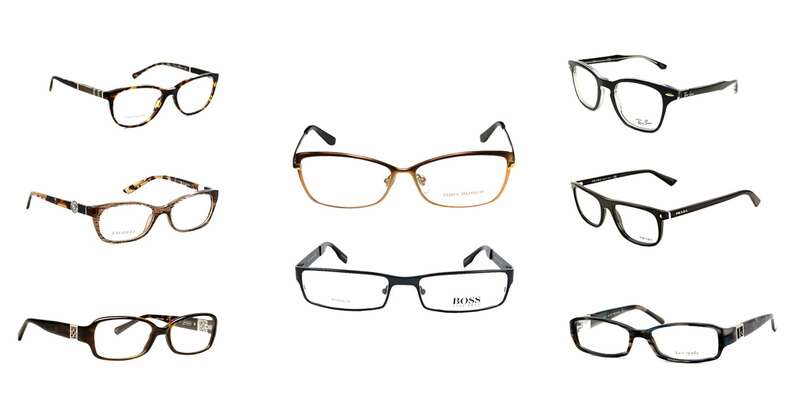 We have an optical boutique and can have most glasses ready within an hour! Call us now to know more about our services or book an appointment. © 2017 Westway Eyecare. All Rights Reserved.